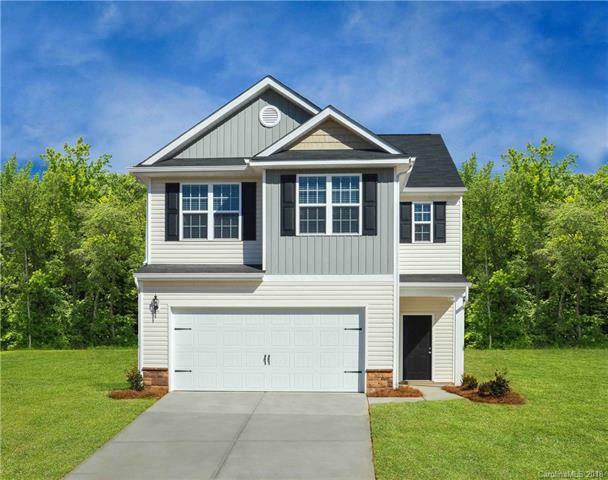 836 Joselynn Drive, Ranlo, NC 28054 (#3405506) :: Robert Greene Real Estate, Inc.
All-inclusive pricing makes this a great value. All Whirlpool kitchen appliances included with granite counters and bar top, recessed lighting and pantry shelving. Owners suite with vaulted ceilings and large walk in closet and garden tub! Neighborhood Parks, Walking Trails, and over 7 miles of Mountain Biking Trails leading into the adjacent George Poston County Park. Exterior photo shown of example elevation, interior photos are examples.